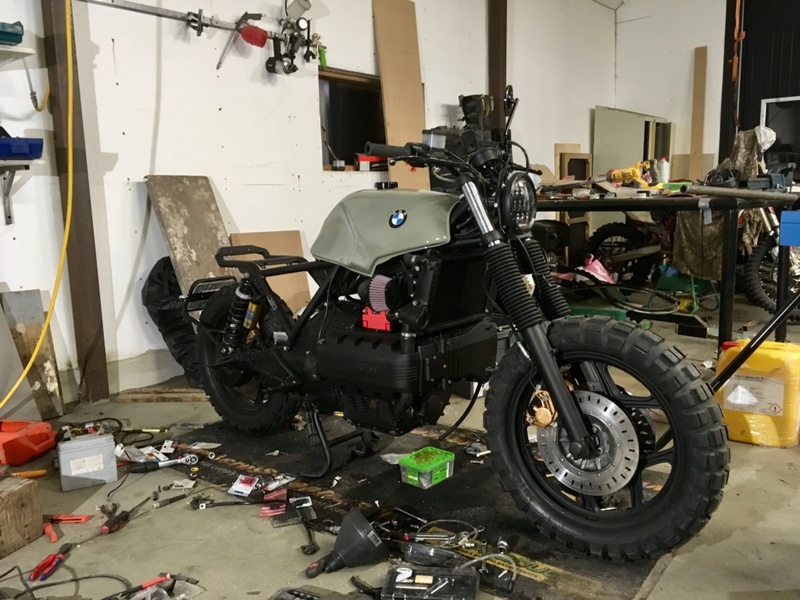 New member from Sweden building at a k100 scrambler project. The bike looks good, interesting. Hope to see it finished! Cripes, you're as messy as me! What size/spec lithium battery have you chosen? Haha. Yes, my brain cant create and clean at the same time. I try with the JMT HJB12-FP battery (cca 240). Most worried about the heat from the motor doe.